If you liked this show, you should follow CACTN. As the title explains this show is about the need and current attempt to pressure at least one honorable US Representative to fulfil his or her oath to the Constitution and file articles of Impeachment against President Obama. This program is a joint effort of the Constitutional Accountability Coalition of Tennessee (29 specific state chapters) and the North American Law Center. Our preferred articles were crafted and vetted by attorneys at the North American Law Center. 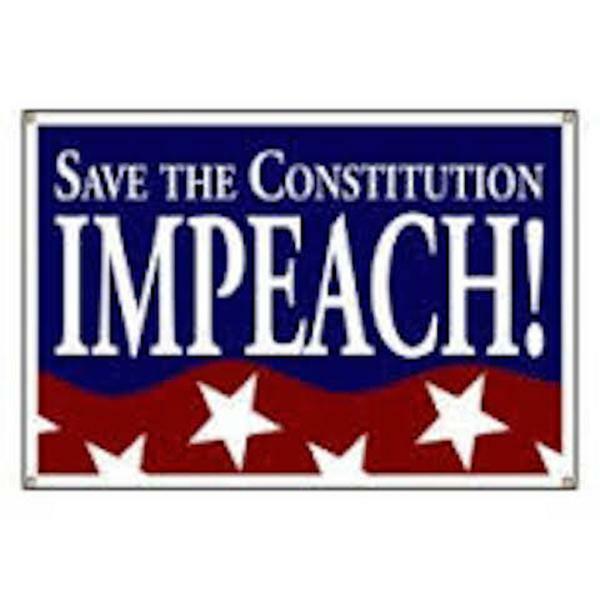 It is our belief the country can not wait until 2017 and that if the rule of law is to be preserved Obama must be impeached!